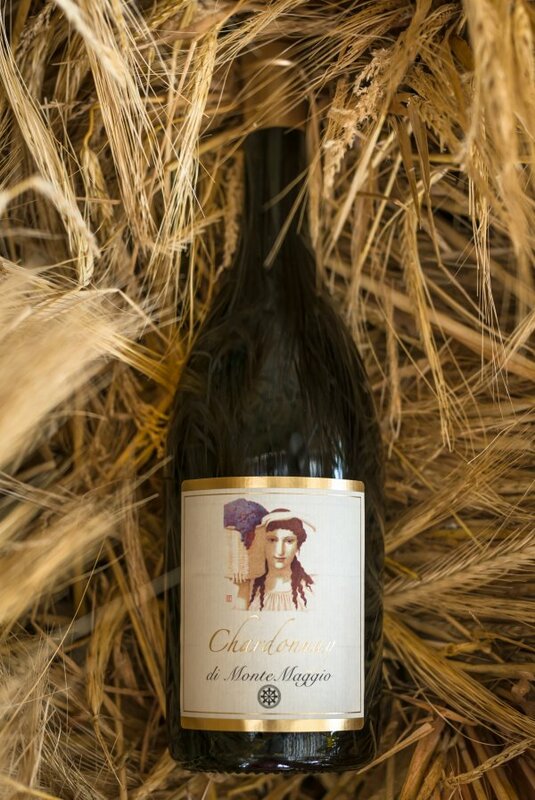 This wine consists of pure Chardonnay grapes and was made for the first time in 2010. Before the fermentation, grapes are manually selected in boxes and screened on the table usually at the end of August. Further grapes is delicately stemmed and softly pressed. The must obtained is clarified in stainless steel through decanting at controlled temperatures for a day.The must subsequently ferments at controlled temperatures in tonneaux. When the fermentation is completed, the wine is left with the yeasts for some days then decanted and put back in tonneau until bottling in May. The colour of this wine is straw-like yellow with reflections of gold. 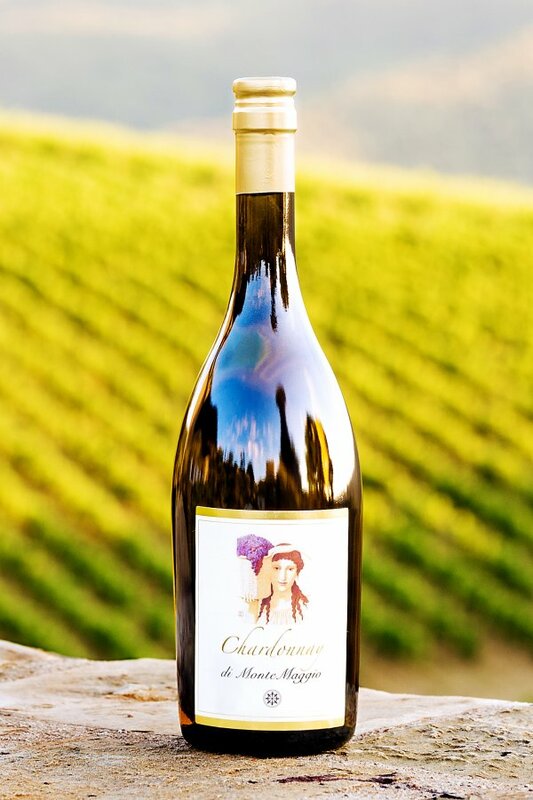 The Nose is full of aromas of tropical fruits and flowers, note of butter. 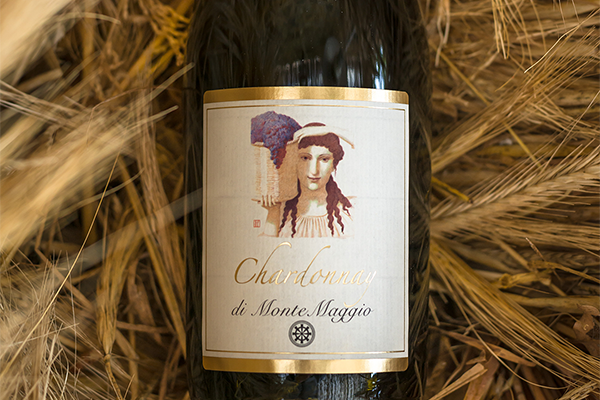 The Palate is morbid, buttery, balanced by a good acidity. This wine would be easily drunk as an aperitif, particularly indicated for accompanying first courses, white meat, fresh cheeses and fish-based courses.